Vegas' fastest selling condo community. Choose your finishes. Stylish gorgeous strip view, corner home 2BR/2.5BA w/den on the south strip boasts 10' ceil, 2 balc, open flr plan, hrdwd, tile & carpet. Gran/quartz cntrtops & SS apps. Lrg mstr w/ walkin closet & ensuite bth w/ soaking tub and walkin shower. Attached parking garage. Lowest HOA of any hi-rise in LV. 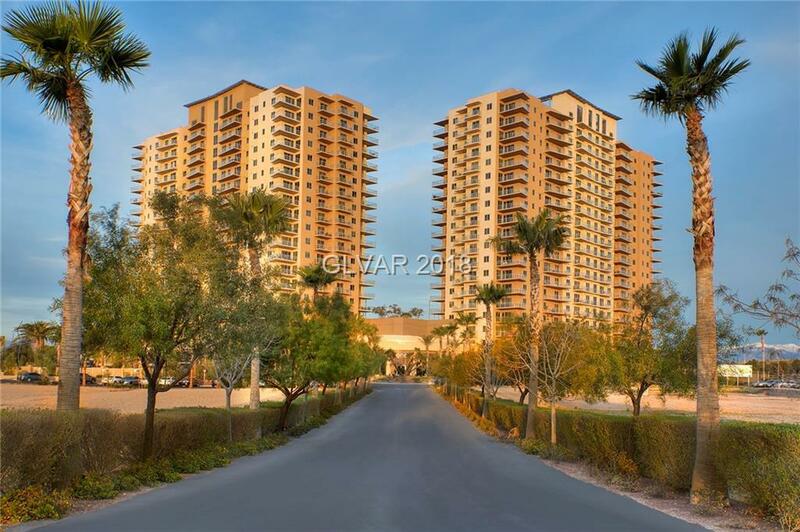 2 story fit cntr, resort pool w/cabanas & summer kit, controlled access, concierge.